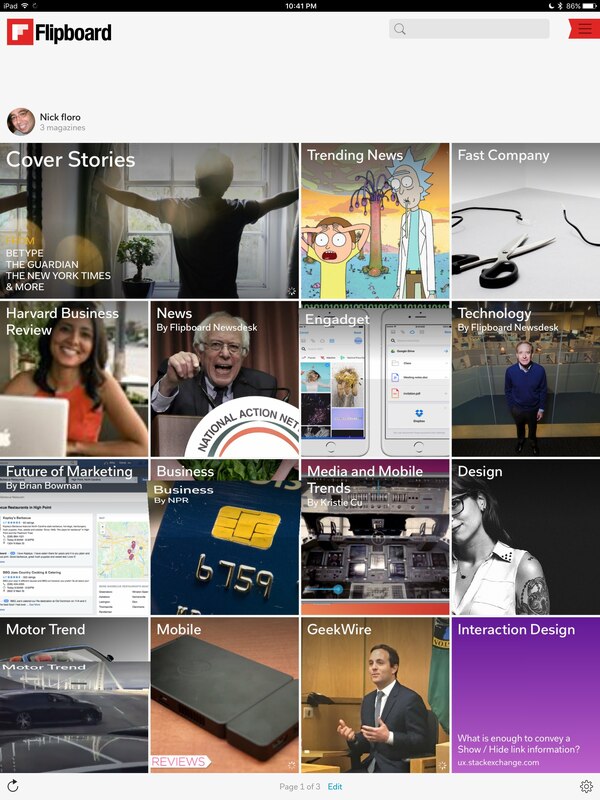 Figma keeps everyone on the same page. Focus on the work instead of fighting your tools. 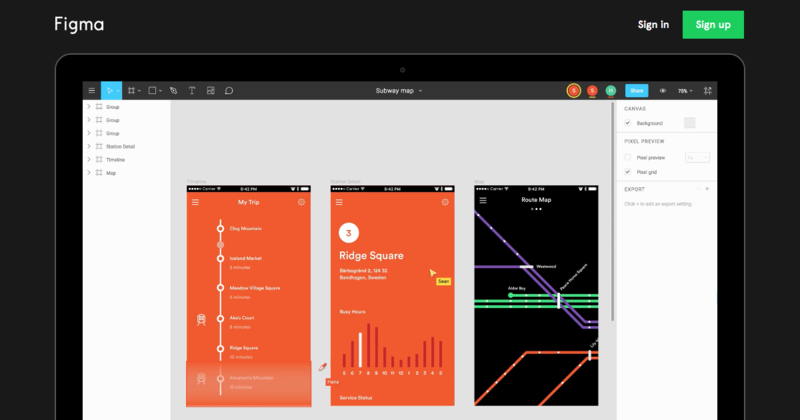 Source: Figma: the collaborative interface design tool. View and Download a copy of the DevLearn 2016 Presentation. Any questions, feel free to reach out and connect. Do you feel like you’re not taking advantage of your tablet or smartphone outside of email, text messaging, and a couple apps? 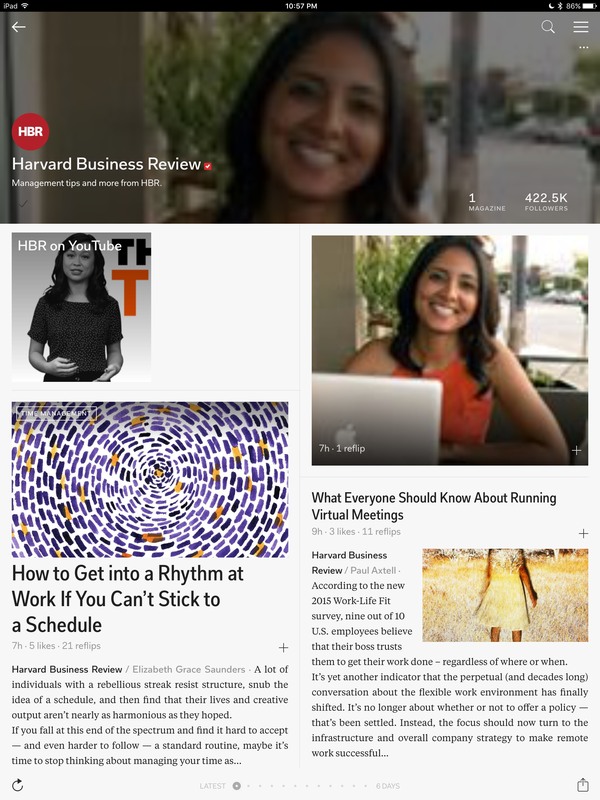 Mobile devices can be much more than tools to consume content and conduct conversations. 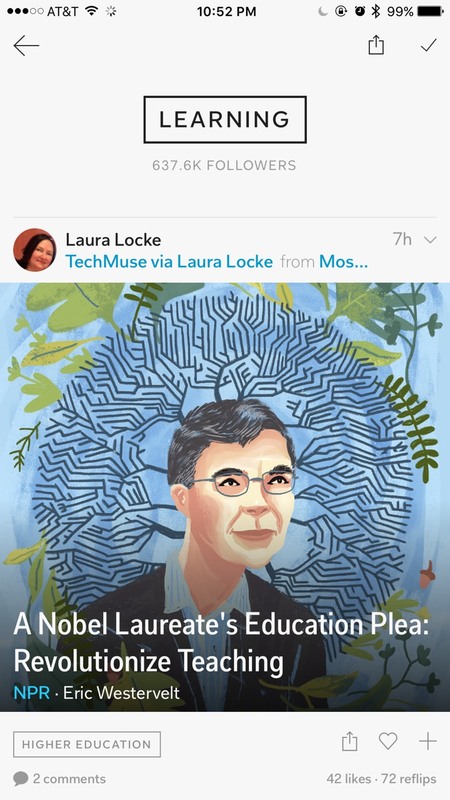 Your mobile device is armed and ready to not only uncover learning opportunities but also help create them. In this session, you will learn about several amazing apps that will provide new ways for you to explore, learn, and create new content for your learners. The session will examine the various ways you can not only move content on and off your device but also edit it. You will leave this session with new applications, ideas, and approaches to maximize the potential of your best device for learning today! If you are attending DevLearn in 2 weeks, be sure to attend the HyperDrive event on Tuesday Nov 15, 3.30pm – 6.30pm. You’ll see several amazing examples of learning, and how creativity was used to help each specific audience. 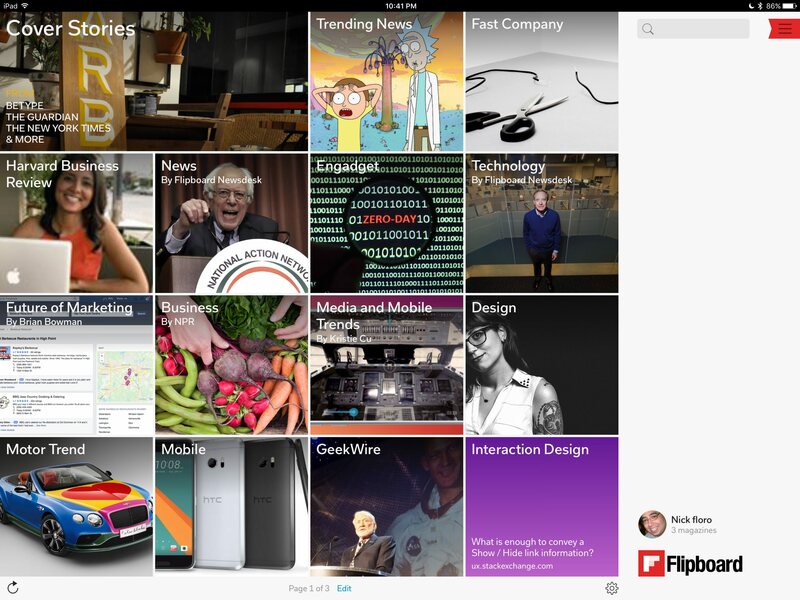 If you haven’t played with app Flipboard, you should download the latest version for iOS or Android. It easily allows to select from hundreds of categories and web resources and then easily review them daily or weekly based on your schedule. 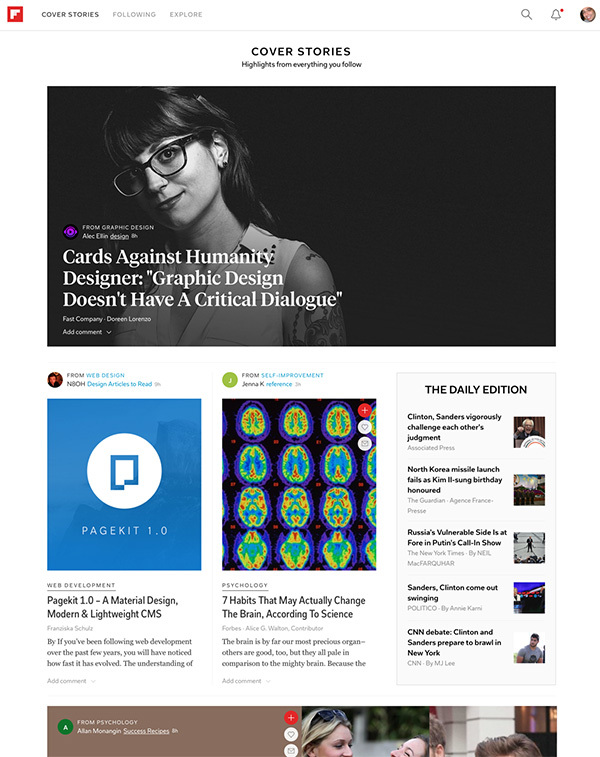 The web version is also great when you are on your desktop station and want to check out the latest stories. 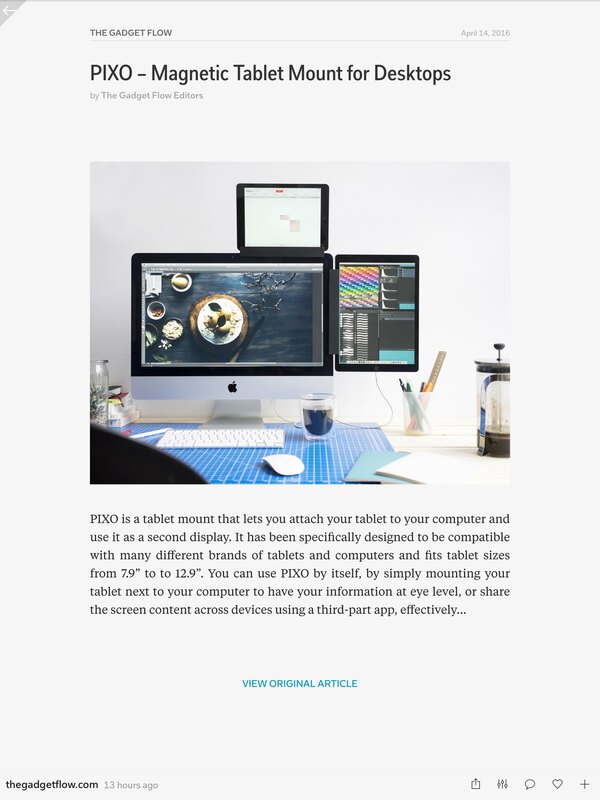 Great design inspiration in the layout, be sure to look at it on the phone and tablet in portrait and landscape to learn how it moves and reacts to the users preference. I use it several times a week. Advancements in technology are disrupting the ways we view learning and performance. Any new technology brings with it opportunities, risks … and questions. 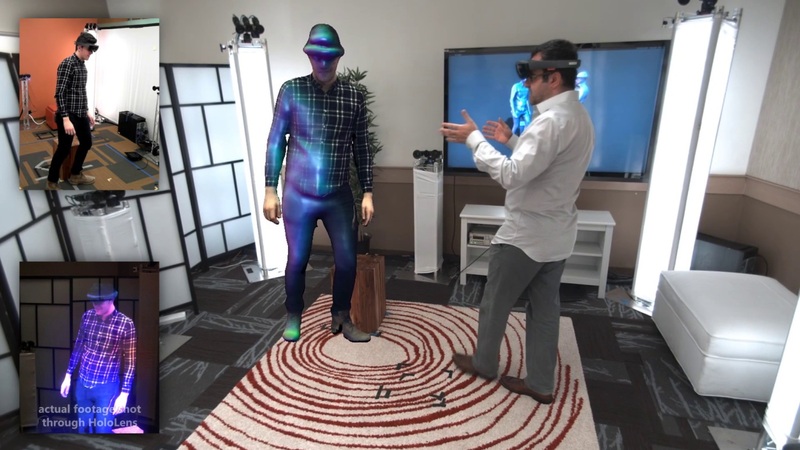 FocusOn Learning 2016 Conference & Expo targets the trends and technologies that are changing our approaches to training. This inaugural year of FocusOn Learning explores three topics that today’s learning professionals need to understand and incorporate into their work: the reliance on mobile as a primary technology to interact with content, the growing use of video as an interactive light for learning, and the continued interest in integrating performance support directly into organizational workflows. If you are looking for a new smaller event where everyone sits down and works together to discuss, debate and learn about the latest in learning, check out this great event. Great discounts for teams as well. We’ve been participating in the presenting, sharing and learning for the past couple of years and its one of my favoritee events. 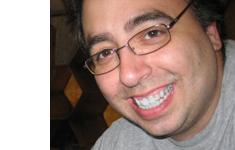 It’s run by Jason Bickle, a friend, teacher and practitioner of creating great learning. Become part of the family. Check out the link below. 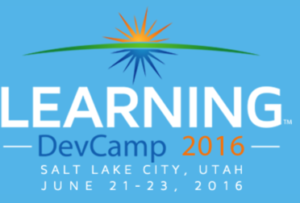 Set at the University of Utah in the Wasatch mountains, Learning DevCamp 2016, Collaboration and Learning for developers by developers. is a learning event dedicated to collaborating with both corporate and public educators on creating online learning programs and content. Our approach is simple. We work to present practical application of both instructional design theory and development tools/techniques. Analytics is more than just a numbers game. It’s a way of tracking and analyzing user behavior over time. 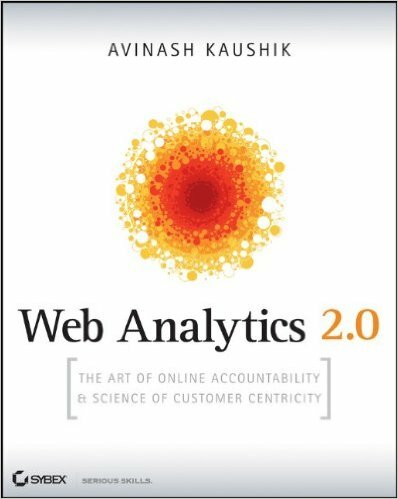 In this article, we explore this intersection of user experience and data, so that budding designers can add productive web analytics to their process. 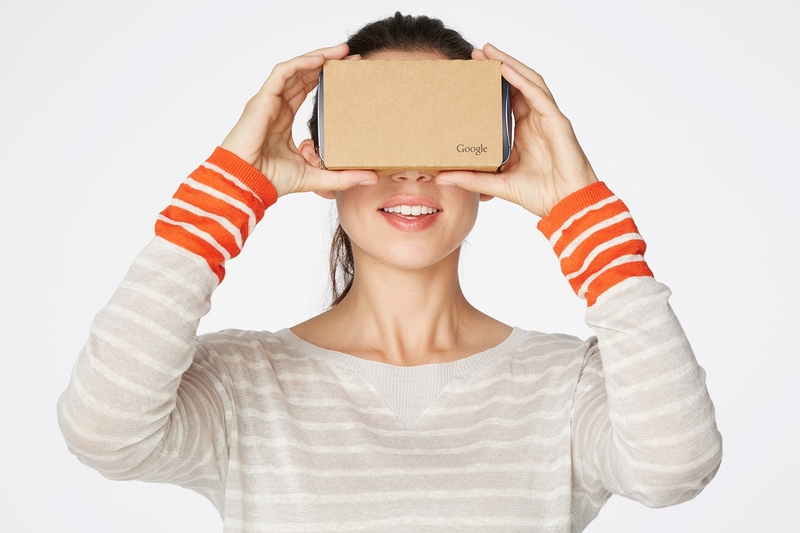 Google Cardboard’s principal designer and a user experience designer tell you how to create content people will love. Download Craft, by InVision LABS, a free suite of tools for Sketch and Photoshop that let you design with real data in mind. From Training Magazines 2016 Conference in Orland this week. Updated with the latest tools, resources and techniques to compress your media for optimal delivery to mobile and desktop devices. This session will provide an overview with everything you need to know about editing, preparing and delivering the highest quality video and audio to your audience. We’ll discuss techniques and interactivity that can be added as well as the latest standards and how you can take advantage of open source, free compression tools, as well as the latest applications for getting the smallest file sizes and the highest quality. This session presented at ATD Techknowledge 2016 will provide you with the foundation and resources to get started in mobile design. You’ll learn best practices for designing for mobile learning, as well as what challenges you may face in platforms, frameworks, and technology, including smartphones versus tablets versus next-generation touch devices. In this session, the speakers will discuss and provide techniques for designing mobile apps that work—from sketching to prototyping. Learn about development tools and how to use HTML5 and CSS3 with responsive frameworks to create courses and apps that can be delivered to mobile and desktop devices. 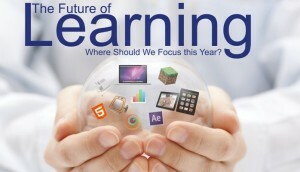 The Future of Learning: Where Should We Focus This Year? a free webinar on 1/13. The needs of today’s organizations–and the organizations of tomorrow–are changing. In order to keep from falling behind the rapidly changing workplace, we need to take an in-depth look at the trends we should be focusing on to evolve our learning and performance ecosystems for the future. This complimentary Best of Learning Solutions 2015 Webinar will explore the top-five trends and provide ideas and resources to create your own plan to get started in the process of evolving. Join us on January 13 at 10:00 AM PT and learn where you should focus your efforts this year! In under 60 minutes, you’ll learn about the latest trends, where you can grow your skills set this year, how to help your organization and several new resources to get you started. It’s free so join us to get pumped and inspired! Register today: goo.gl/9R7SLL hosted by eLearningGuild. 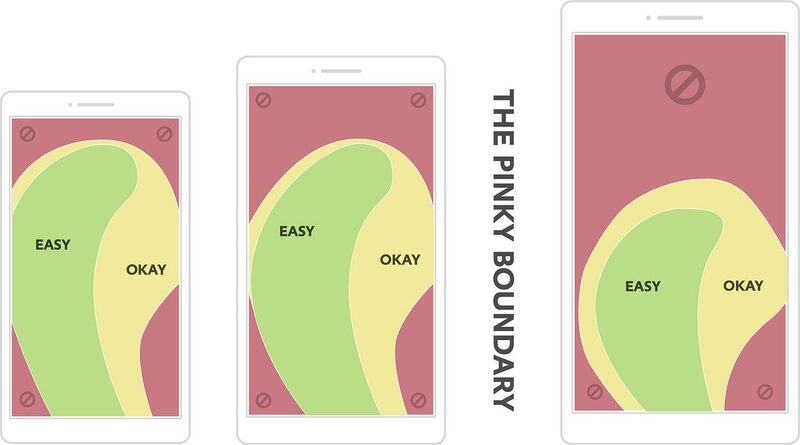 In an excerpt from Designing for Touch, Josh Clark looks at how thumbs and fingers change our interactions with handheld devices.